Rimac Automobili has released their first teaser video about some upcoming action scenes featuring the Concept One after its monegasque debut during the 2012 Top Marques Monaco. Most of the petrolheads doesn't approve electric sport cars, mainly because they doesn't produce the typical roar of a petrol engine, but this is something very special. The Concept One is moved by four electric engines that produces a total of 1088hp and 3800nm (!!!) of torque. These are some serious numbers that make the Concept One the fastest road production electric car ever made. And so it moves from 0 to 100 kph in just 2.8s and accelerates up to 305kph. The Concept One has a big autonomy of 600km, if compared to the 340km of its most famous sport electric rival, the Tesla Roadster. 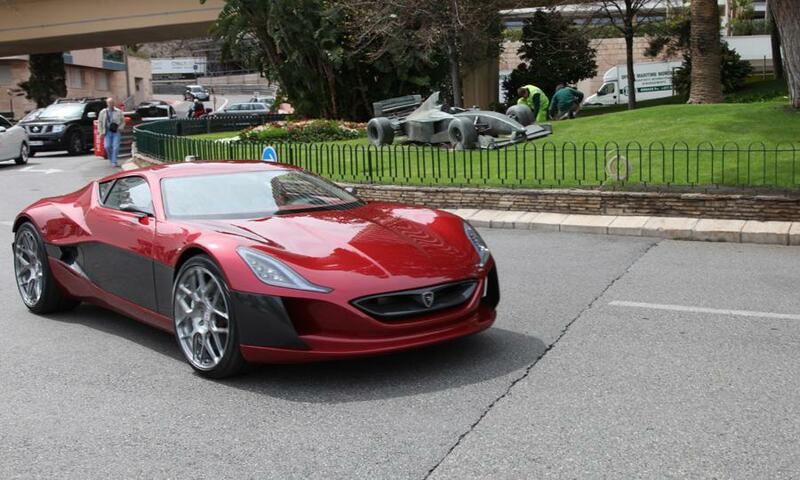 Just 88 Concept One will be produced with a price tag of 724.000€.